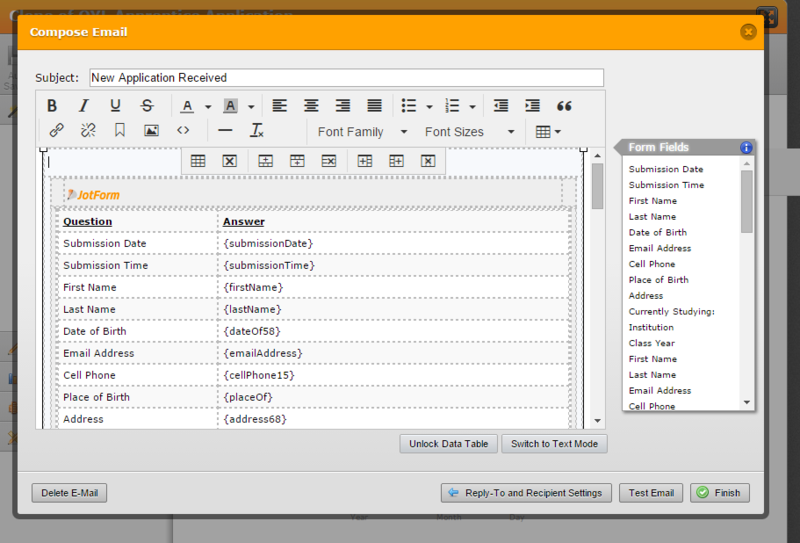 Hello, I have headings inserted throughout the form to separate different sections. However the heading text does not come through with the email submission. Is there a way for these to be included to make the submissions easier to read? Static text and headers won't be displayed in the default template of your email notification, this is because they do not hold any input values. However, you can easily format your email template, add the headers manually on it. 1. 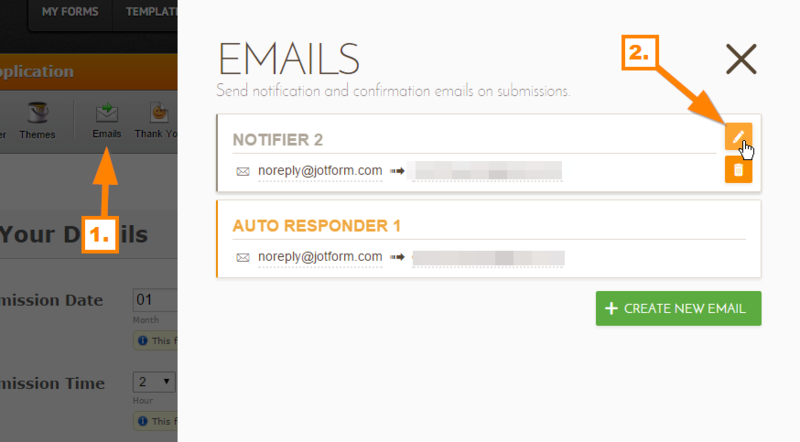 Click "Emails", here you can edit the notification and the autoresponder. Click the pen icon to edit it. 2. You will see the "Compose Email" window, from here you can edit the format, add the headings or other static text manually here. 3. Make sure to save the changes.